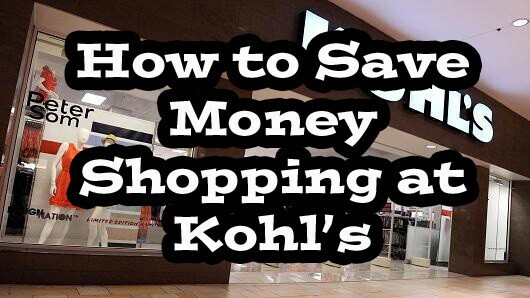 We love shopping at Kohl’s and we are always looking for tips and tricks to save ourselves as much money as possible. Kohl’s offers their customers numerous ways to save and we will outline our favorites below followed by some extra tips to save you even more. First and foremost as a general rule we NEVER purchase anything at Kohl’s unless it is on clearance or we have a coupon to knock the price down. 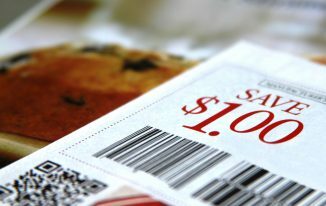 Our preference is to purchase items that are both on sale/clearance AND we have a coupon but that doesn’t always happen. Kohl’s is very coupon friendly and they almost always have coupons available directly on their website HERE. Don’t worry about printing them as you can scan them from your phone during checkout with no issues. Before you purchase anything at Kohl’s look for a coupon first. Tip – If you forget your coupon or find one after your shopping trip just email customer service with the transaction number on your receipt and the applicable coupon and they will reimburse you. 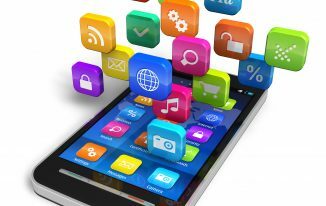 Tip – When at Kohl’s use your smartphone to connect to their store’s Wi-Fi as it often times results in access to an exclusive coupon. Last time we did this we instantly received a $10 off $30 coupon. The first place we hit when we go into Kohl’s is the clearance section. Kohl’s is widely known for their clearance deals that can offer you as much as 90% off. Unlike many other retailers Kohl’s also allows you to use coupons on clearance and sale items as well. Each department within a Kohl’s store generally has its own clearance section and the best times to get the greatest discounts is during seasonal transitions such as spring and fall. Tip – use the price scanners located throughout the store to double check pricing. Many times we have found that clearance items actually scan a cheaper price than what is marked on the price tag. Periodically Kohl’s offers Kohl’s Cash for customer purchases. During these periods for every $50 you spend you get $10 in Kohl’s cash. The details and amounts are printed onto a voucher that is given to you after you checkout. Kohl’s cash are time restricted. In other words you cannot redeem them right away and instead you must go back to Kohl’s during the time period printed on the voucher (generally a 5 day window). Kohl’s cash are treated as ‘cash’ and can be combined or stacked with other applicable coupons. Tip – If you purchase an item and receive Kohl’s cash you cannot return the purchase without it automatically voiding the cash voucher. => Details on how to apply for a Kohl’s Credit Card can be found HERE. While Kohl’s may be a great place to purchase clothing it is not a great place to purchase electronics and toys. These items are generally overpriced and you can easily find a much better price at other retailers such as Walmart and Target. Additionally, most of the Kohl’s coupons have exclusions for most of their electronics. Kohl’s has joined the list of over (25) other retailers that will now price match their competitors to include JC Penney, Target and Walmart. Kohl’s will NOT price match wholesale clubs (BJ’s, Costco, Sam’s Club) or online retailers such as Amazon. They do allow you to price match and also use a coupon but place a 15% cap on the available savings. 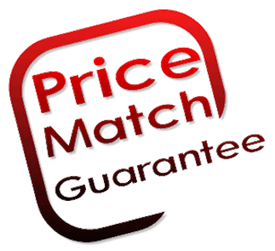 You can also price match an item you previously purchased up to 14 days prior. Check with their customer service desk for further details or questions surrounding price matching. We have found that there are some variations from store-to-store with this topic. Kohl’s has a section of their website that provides customers with a list of available rebates that can be used by customers. 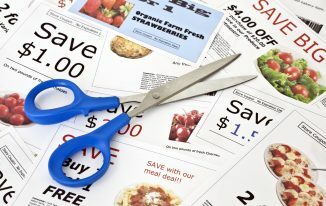 Many of these apply to many of the expensive kitchen products carried at Kohl’s and can save you an extra $30-40 so be sure to check for available rebates HERE. Our final tip for our readers is to not get fooled by the many games Kohl’s plays surrounding pricing and saving. Kohl’s has become a master at making you think you are getting a bargain when you are really not. For example they routinely have products marked outrageously high only so they can offer a 50% off sale that is really not a sale at all. We see this technique a lot especially in the bedding area so we always tell people to look closely at pricing when considering a ‘sale’ item.